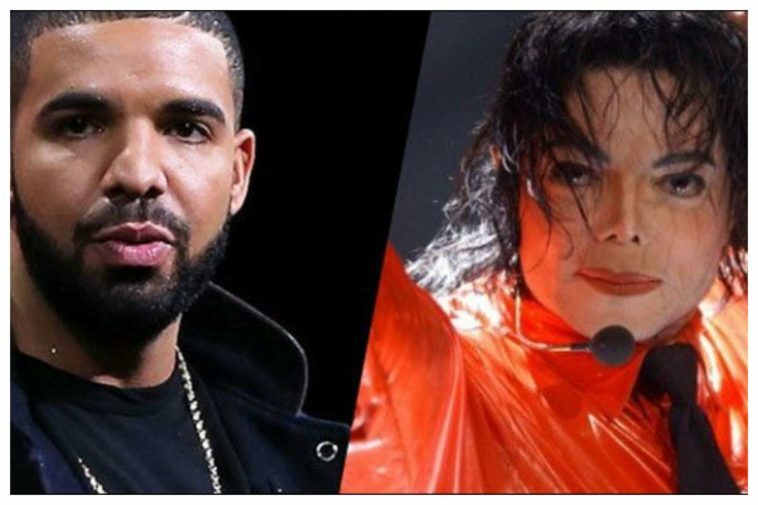 Michael Jackson has returned posthumously on Drake’s new album by Scorpion. The Toronto hip-hop star, one of the top-selling artists in recent years has revealed nothing about the song’s genesis. Jackson had been working on an album of duet with Anka, the voice behind such classic pop hits as “Put Your Head on My Shoulder,” in 1983. But the project fell by the wayside with the former child star’s release of “Thriller,” which went on to become the top-selling album of all time. The song coincidentally comes out a little more than a day after the death of Joe Jackson, the King of Pop’s father and manager who guided his children’s careers but was so ruthless in his discipline that his children were left traumatized.